This is a small price to pay to ensure every illegal alien who has five anchor babies in America gets free healthcare for life along with their entire family (and extended family through chain migration)! Sen. Bernie Sanders' "Medicare for all" plan would boost government health spending by $32.6 trillion over 10 years, requiring historic tax hikes, says a study released Monday by a university-based libertarian policy center. The latest plan from the Vermont independent would deliver significant savings on administration and drug costs, but increased demand for care would drive up spending, according to the analysis by the Mercatus Center at George Mason University in Virginia. Doubling federal individual and corporate income tax receipts would not cover the full cost, the study said. If government run healthcare works in a wealthy, homogeneous country like Denmark with a population of 5.7 million, it's sure to work great in America with a population over 325 million, half of which don't even pay federal income taxes! 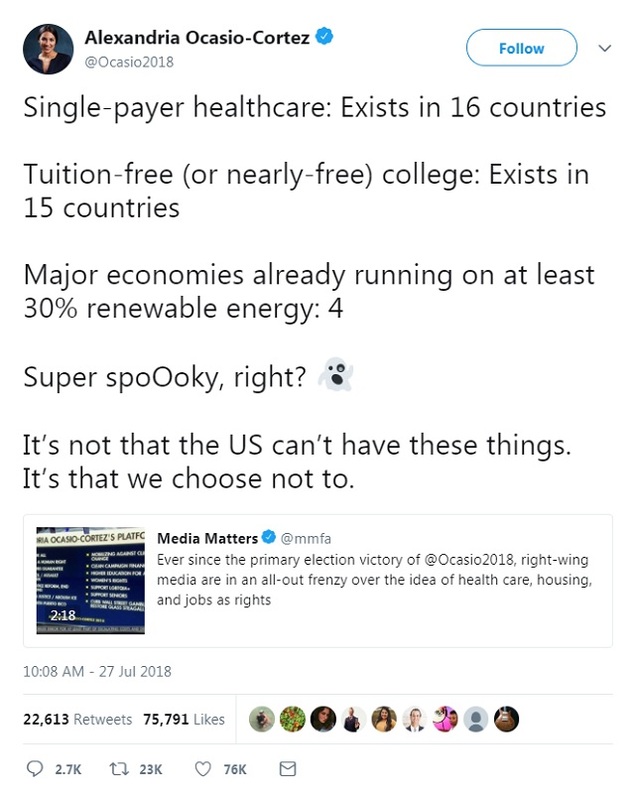 Open borders + free medicare for everyone who sets foot in the country is a recipe for prosperity, folks! Don't believe the Koch brothers (who have started funding Democrats that support open borders) propaganda! While were on the topic of people supporting the Koch brother's agenda, just three years ago Bernie Sanders denounced the idea of open borders as "a Koch brothers" idea. "It would make everybody in America poorer--you're doing away with the concept of a nation state," Sanders said at the time. "What right-wing people in this country would love is an open-border policy. Bring in all kinds of people, work for $2 or $3 an hour, that would be great for them. I don�t believe in that. 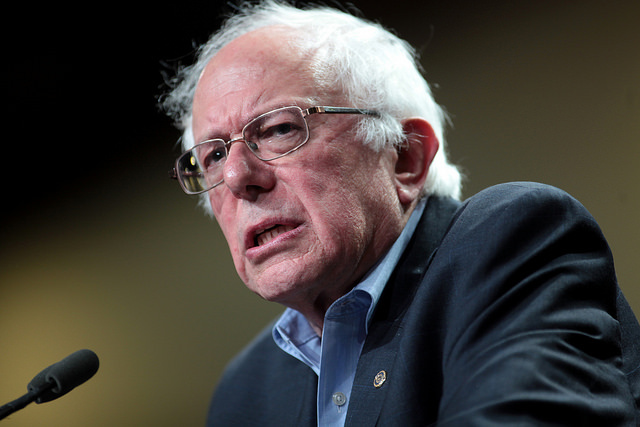 I think we have to raise wages in this country," Sanders said. He's since gotten completely on board!